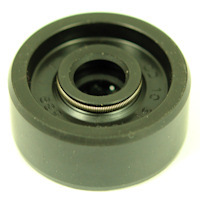 This Is A High Quality Race Type Part. 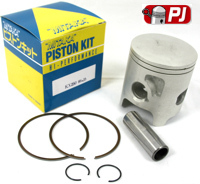 Con rod kit to fit the Yamaha DT125LC MK1 & MK2 But Not The MK3 Power Valve. 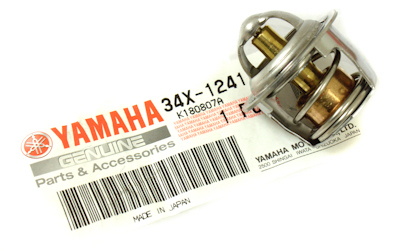 This Con Rod Kit Is Made In Japan By "Long" Long makes con rod kits for Yamaha, Suzuki Etc They are a qualty item and we have been running "Long" brand rods in race motors for years. 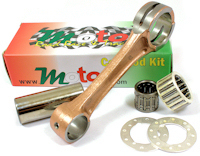 This Is A Moto R.R.T Con Rod Kit Made For The Yamaha DT 125LC MK3 YPVS . 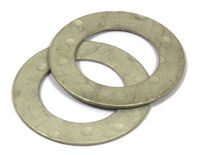 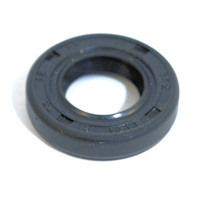 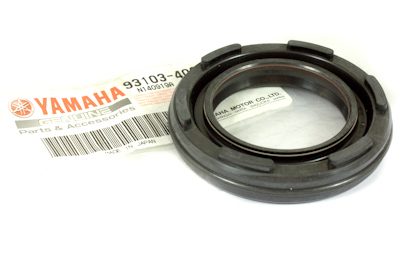 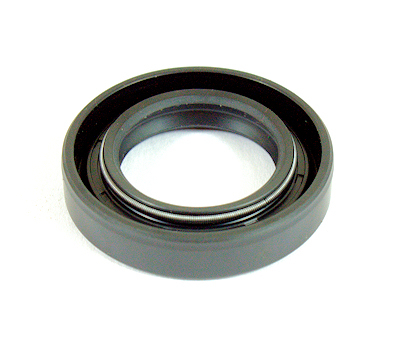 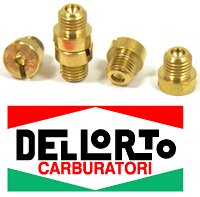 Crankshaft Oil Seal To Fit The Yamaha DT125LC MK1 Mk2 & Mk3 All Years. 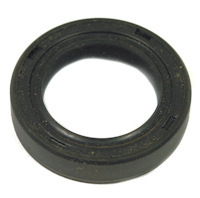 Please Note This Is A Double Lip Double Spring Seal Which Is The Correct Spring For The DT125LC Others Are Supplying Just A Single Lip Spring. 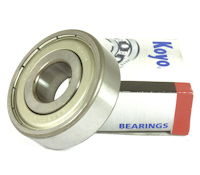 This Bearing Fits In The Left Hand Case On The Input Shaft. 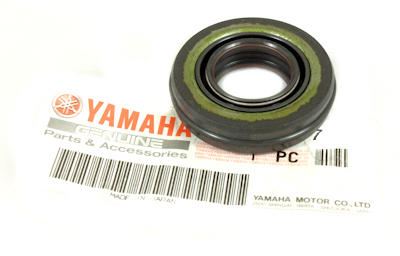 This Bearing Fits Behind The Sprocket On The LH Side Of The Engine. 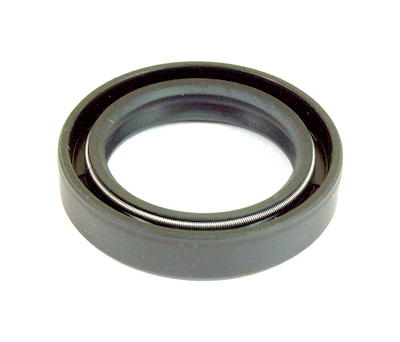 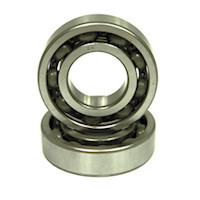 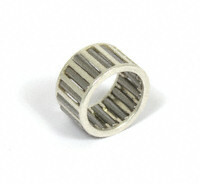 This Bearing Fits In The Right Hand Case On The Output Shaft. 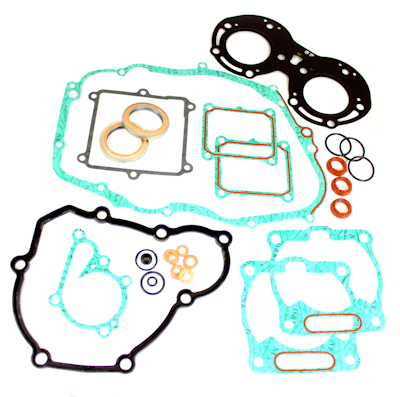 This Kit Contains A Composite Fibre Type Head Gasket Just Like The Original Yamaha One Used To Be. 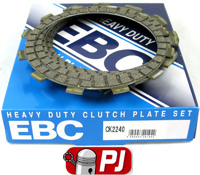 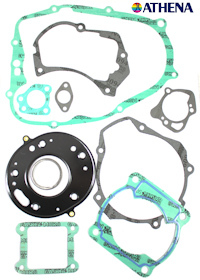 A Composite Gasket Is Better At Sealing Than The Multilayer Steel Type One That Yamaha Now Sell. 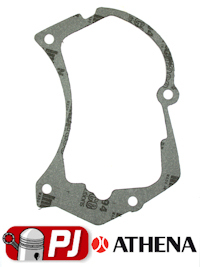 Yamaha DT 125 LC Oil pump Cover Gasket. 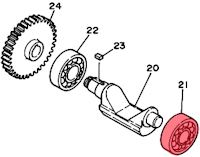 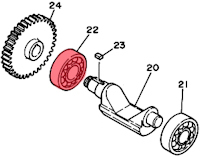 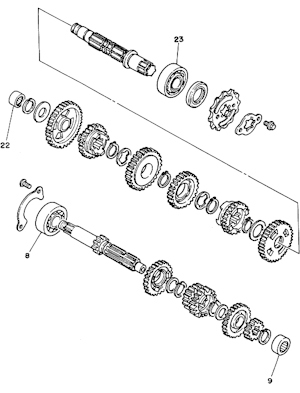 2 Crank Seals,1 Sproket Seal ,1 Gear Shaft Seal And 1 Kick Start Shaft Seal. 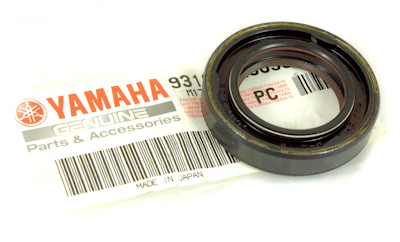 This Is A Genuine Yamaha Part Made In Japan By ARS. 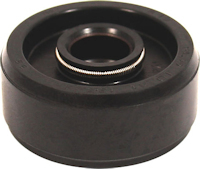 It Comes Pre Greased And With The Correct Stainless Steel Springs Unlike The Pattern / Budget Ones. 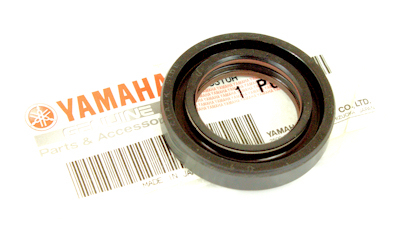 Fits All Years Of The DT125LC Mk1 2 And 3 Inc MK3 YPVS.